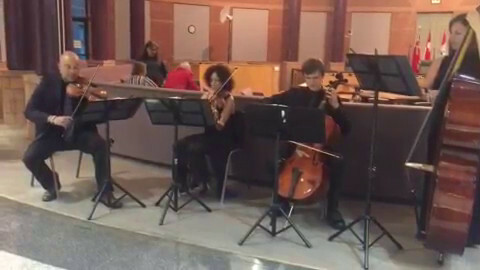 Music4Life Ensemble ARE YOU A VENDOR? 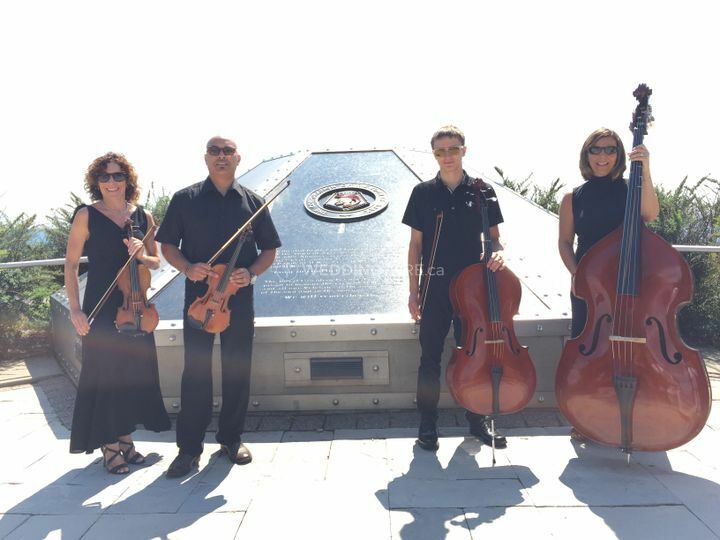 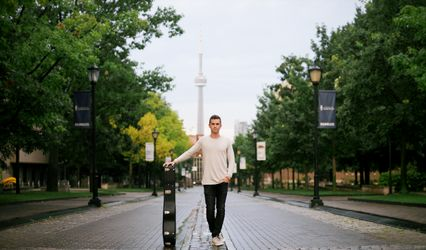 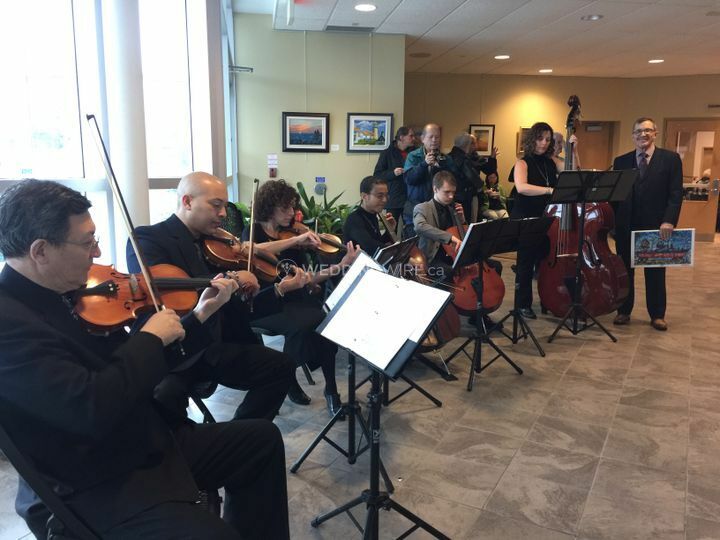 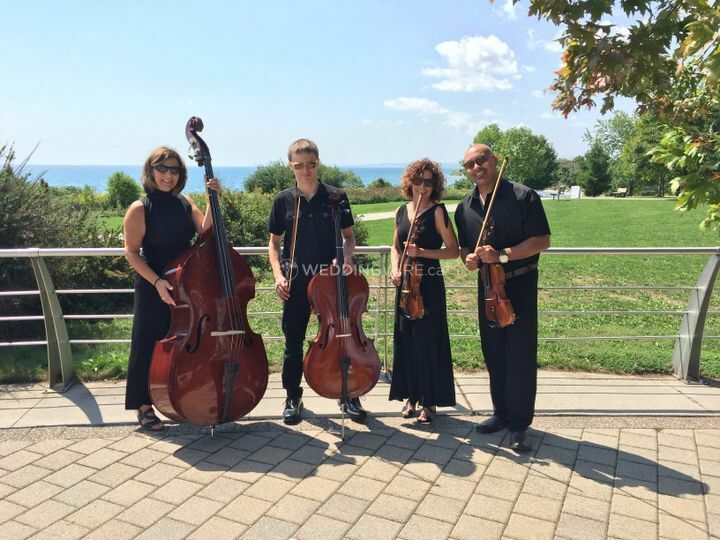 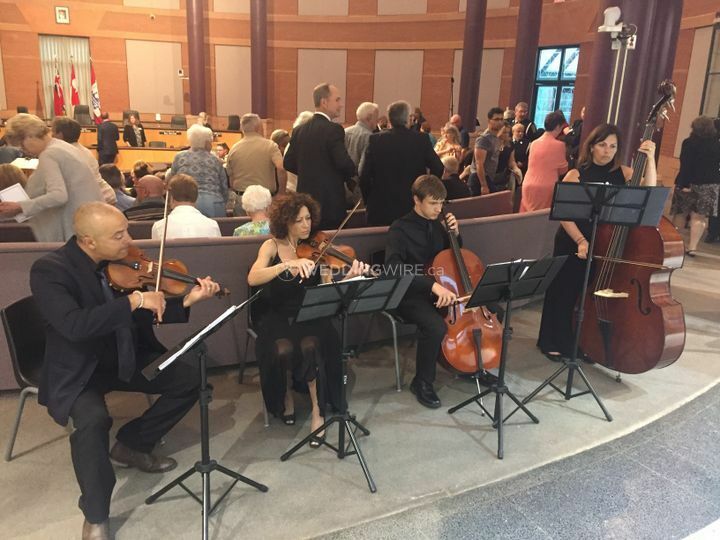 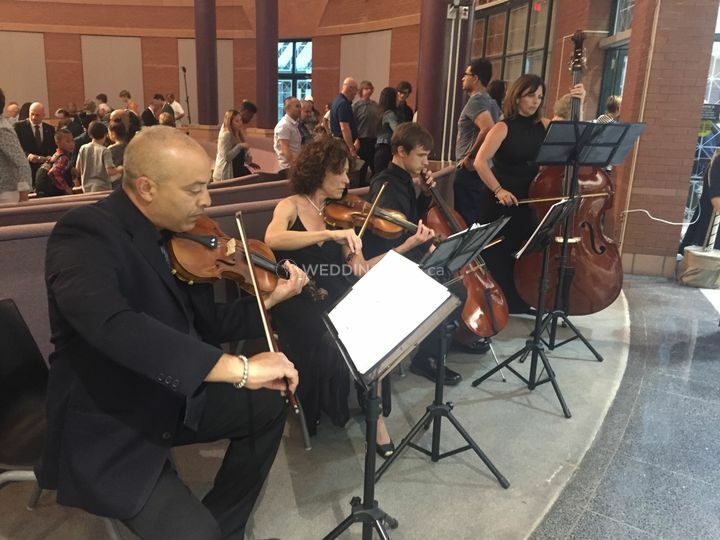 Music4Life is a professional group of musicians and when you book the ensemble you have the satisfaction of knowing that you are helping in the growth of string music in Ajax. 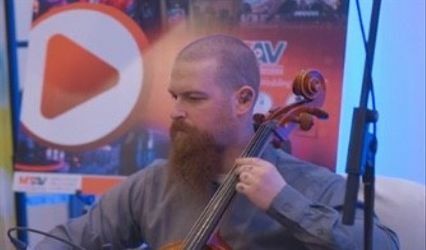 All profits go directly to assist in the development of amateur musicians in the area. 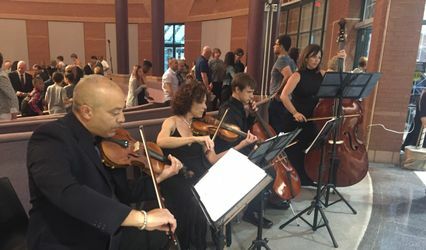 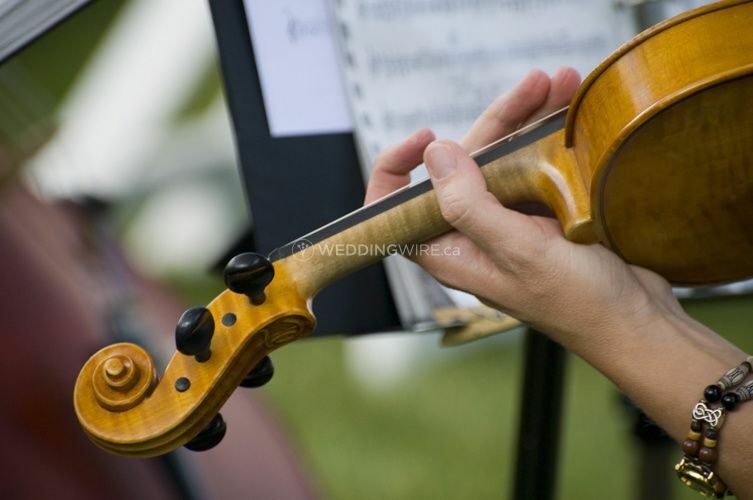 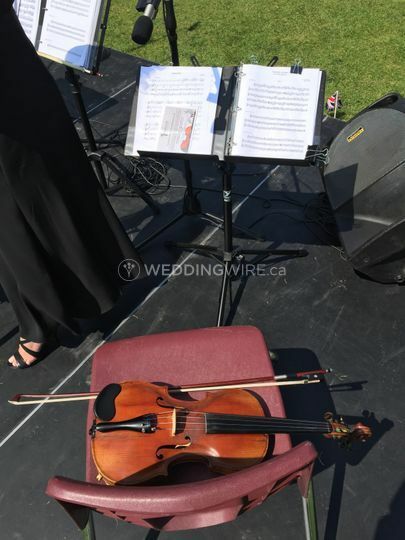 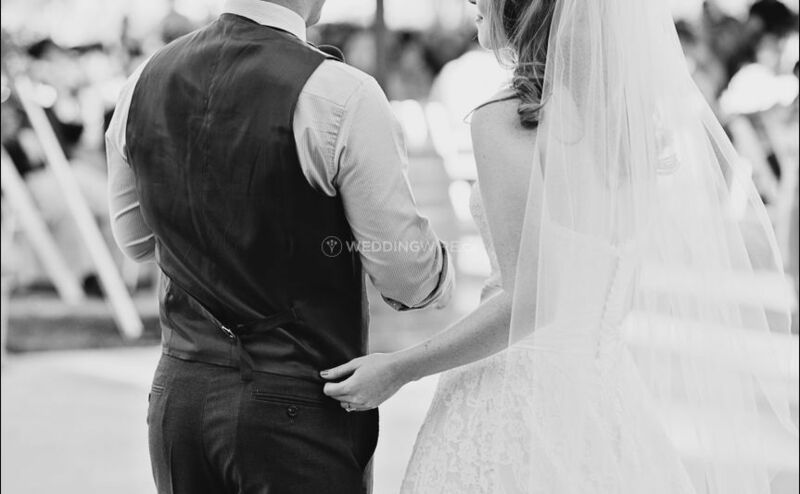 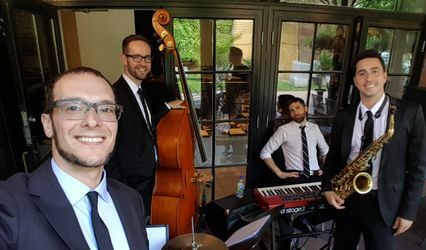 Performing everything from classical to contemporary style music, once they have the details of what you need, they put together the best group from a variety of string instruments and then arrange the pieces required.